Michael has been with the Summit Dharma Center/Mindfulness Meditation Center community since its inception in 2000. He has been actively practicing Buddhism and meditation for more than twenty five years. Michael has joyfully instructed a continuous stream of educated and experienced practitioners of all levels and backgrounds in Thailand, India and America. He has led hundreds of meditation retreats on almost every subject matter related to Dharma, in addition to leading meditative pilgrimmages throughout Thailand, Tibet, Bhutan, Nepal, and India - further connecting students and friends with their studies and practice. Michael currently directs the practicing and teaching schedule at Mindfulness Meditation Centers, SDC Colorado and Florida centers, as well as on-line Dharma classes at www.summitdharmacenter.org and on video at vimeo. Formerly, Michael served as the business manager of a Colorado hospice and also as a the Coordinator for the Boulder Homeless Shelter food voucher program, and SDC's prison outreach program in several rural counties of Colorado. Michael was ordained as a monk in the Thai forest tradition, the Burmese Mahasi tradition, and then was ordained in the Tibetan tradition by H.E. Gylatsab Rinpoche at Rumtek monastery in Sikkim. He has practiced in the Thai forest tradition of Ajahn Chah, the Anapanasati tradition of Buddhadassa Bhikku, and the jhana traditions of Mahasi Sayadaw and Pa Auk, as well as extensive experience in the Tibetan tradition. 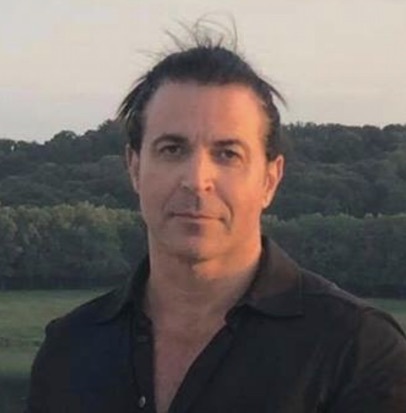 Michael is well known for his direct and powerful teaching style stressing insight (vipasanna) and focused attention (jhana) meditation practices. The Four Immeasurables of Equanimity, Loving-Kindness, Compassion and Joy and their practical, pragmatic application in daily life are also emphasized. His teaching style de-centralizes the role of a guru, institutional spirituality, as well as the usage of rites and rituals. He encourages every being to empower themselves by finding the pure and unlimited potential of this very moment.